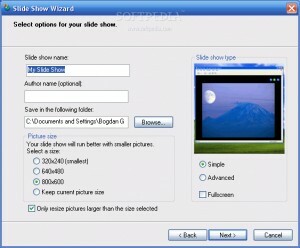 An application that creates the most visually elegant slideshow on TV. 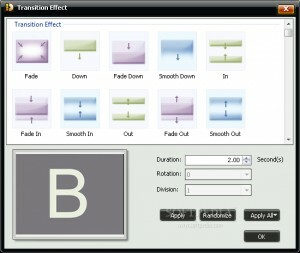 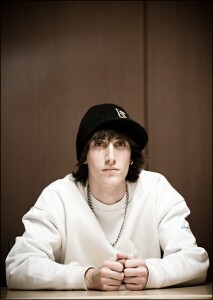 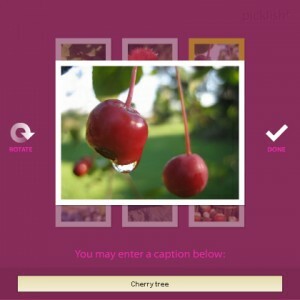 Makes managing digital pictures an easy task for both beginners and experts. 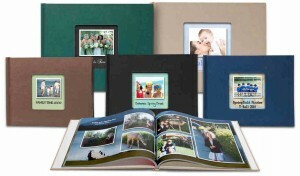 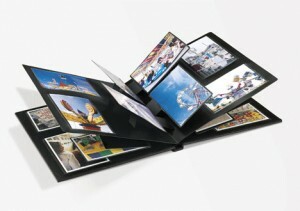 Turn your photo collections into 3D realistic page-flipping albums. 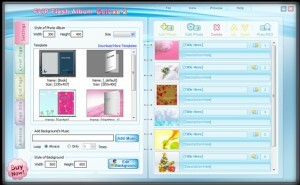 Create amazing 3D albums using your favorite photos. 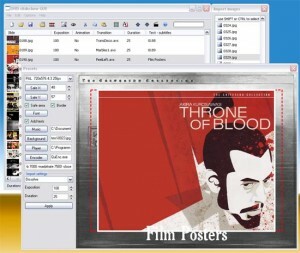 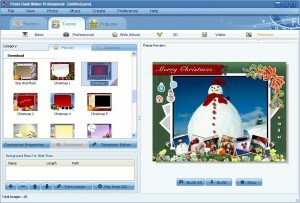 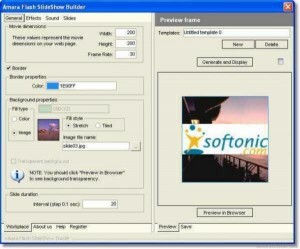 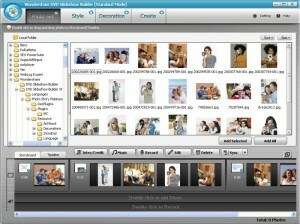 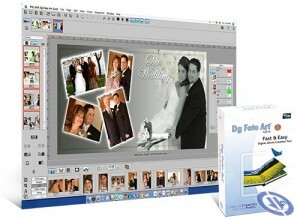 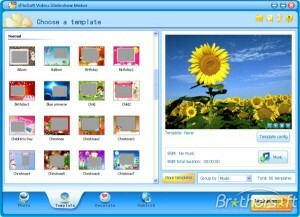 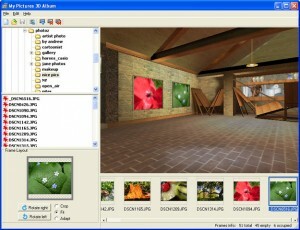 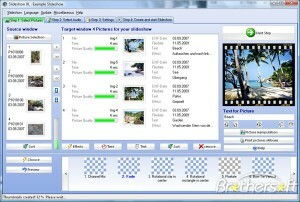 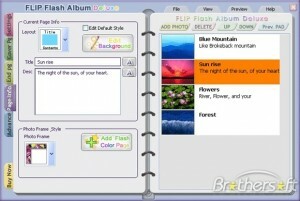 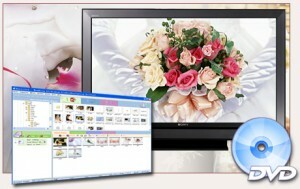 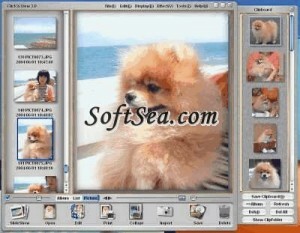 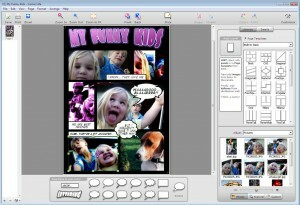 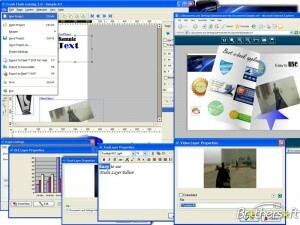 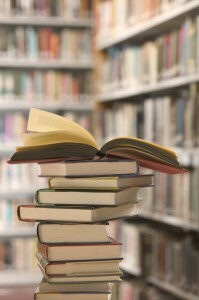 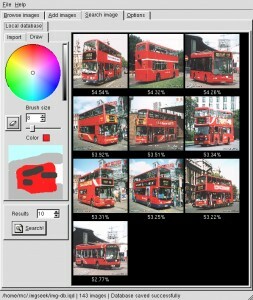 A gallery software which makes web albums from your digital images. 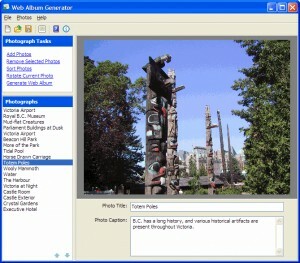 Convert EXIF metadata taken from photo files to nice HTML tables or TXT files.